Cargo has a very significant feature. 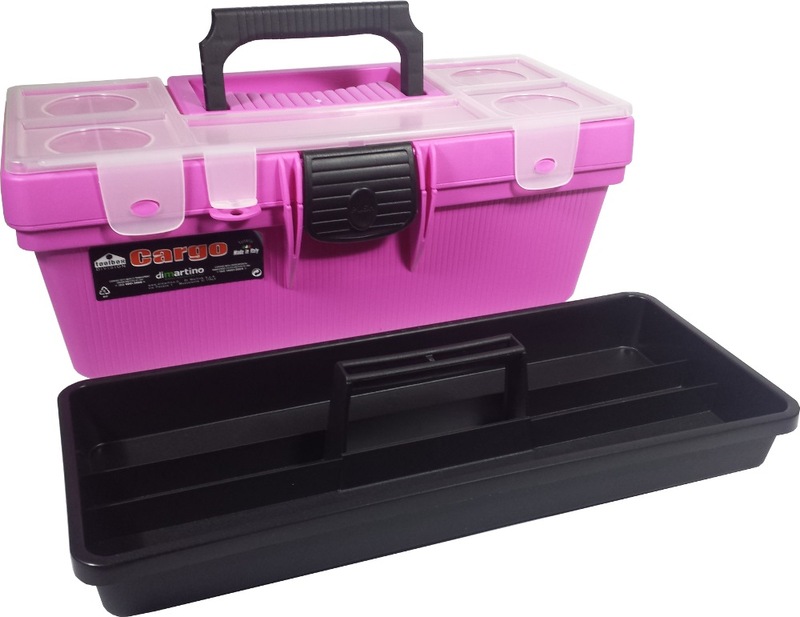 In fact, in addition to their big capacity, these tool boxes feature a lid equipped with various sized compartments for storage of small items. 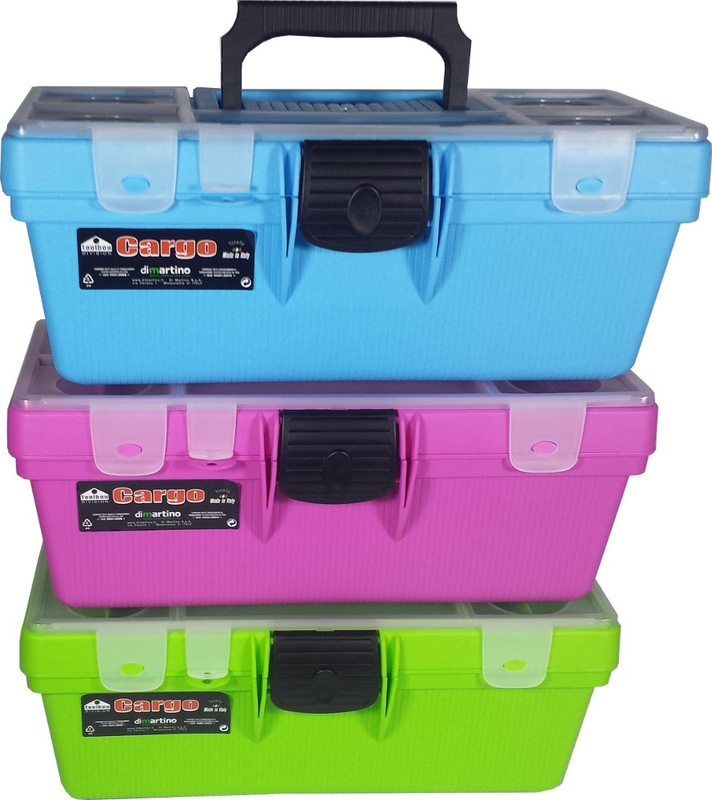 The transparent lid allows an easy identification of the accessories.